Save up to 20%- 30% on most lighting budgets. The priority is your project. 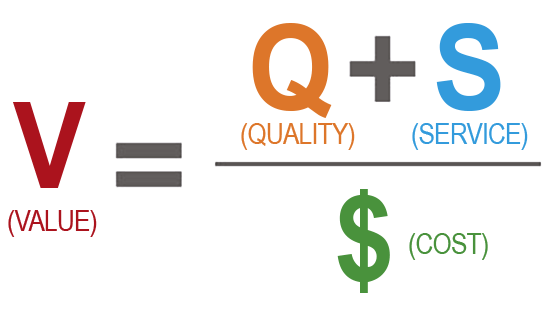 By managing the manufacturing and shipping process. We can match your schedule and still save you money. Depending on the plan you pick we can take care of it all! Breaking down the assumption that all LEDs are industrial is accomplished by this pendant.Not only is it energy efficient, but it serves as a functional work of art. This premium grade troffer combines modern efficiency with the classic aesthetic. Dieformed, heavy gauge steel allows the fixture to dissipate heat and keeps your work space cooler without limiting light output. The importance of night time outdoor visibility is indisputable, that's why we created the Aero streetlight. It is made with high output, Lumiled LEDs and has customizable beam angles for effective light distribution. 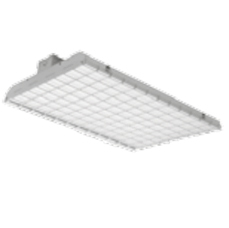 Maximize visibility with this versatile high bay troffer made for the warehouse applictaion. Light, durable, high-grade steel along with the rectangular configuration allows for easy installation and will out last most fixtures on the market. greatly improve your lighting environment.